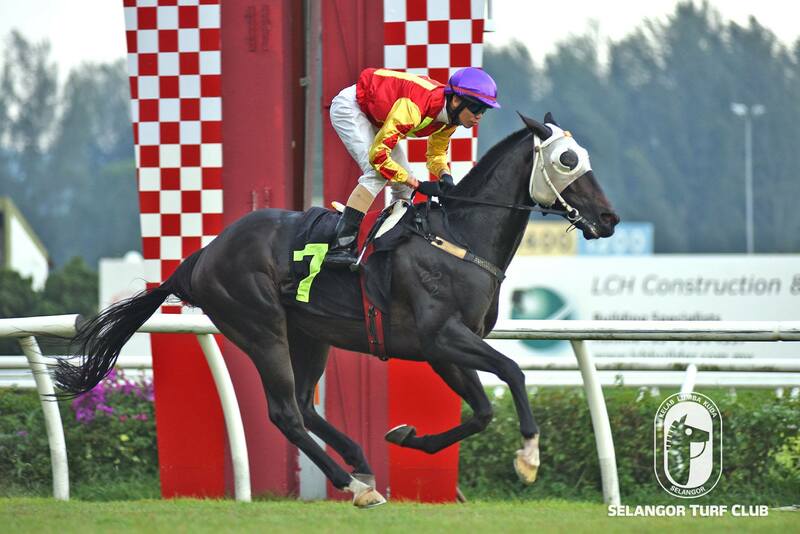 Trainer SY Lim’s Elegent (no 7)caught the eye with an impressive workout at Selangor Turf Club this morning (Wednesday). Taken out by a track rider, the seven-year-old by Due Sasso trotted twice and then galloped smartly over the last 600m in 37.8 seconds on a tight rein. Last outing, Elegent with Jockey R. Shafiq on board made some impression when flashed home a fair third to Jubilation in a Class 5 (A) event over 1300m early this month. 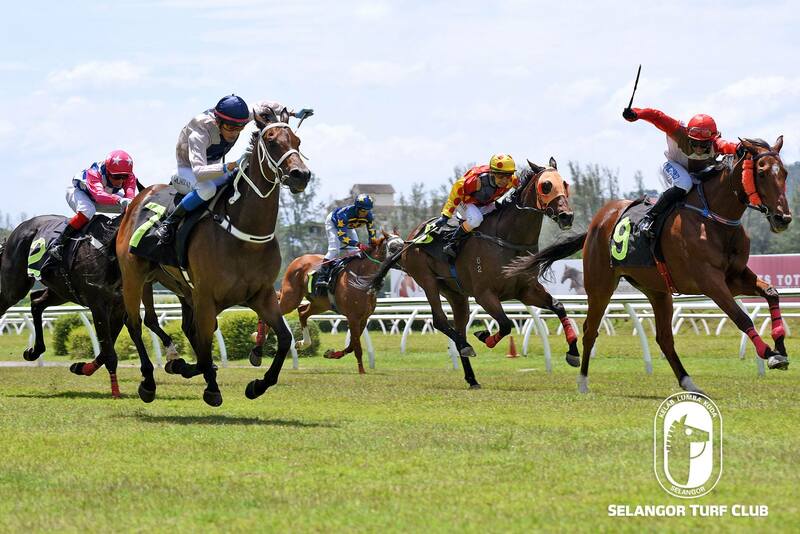 Steeping up on that performance, Elegent will be ridden by Jockey KC Wong and the combination should give a bold showing in Race 9 on Saturday. RACE 5: Satellite Boy cantered and then pace worked easily the second lap. Dynamic Eagle (M Ganeesh) trotted and then strode out smartly in 38.9 seconds. RACE 7: Russell The Crowe reeled off a good turn of speed over 600m in 35.8 seconds. Bears watching. Last Start winner, Ausone, is still in mint condition and should score a back-to-back win in Race 7 on Sunday. Tested by trainer Charles Leck, the six-year-old by Medagila D’Oro trotted on the first lap and then strode out very well over 600m in 40.2 seconds on the bit. Last outing, Ausone with Jockey SU Lim on board came with a determined run at the closing stages of the race to beat fast finishing Blood Royal in a Class 4 (A) event over 1600m. Still in form, Ausone will be ridden by stable apprentice A. Suryia and expect another tip top performance. RACE 1: Elegant Dancer trotted twice and then galloped keenly in 38.3 seconds. RACE 10: Diamond Set trotted and then strode out on a tight hold in 39.9 seconds. Larson cantered, then was full of speed in a workout over 600m in 34.8 seconds. RACE 12: Gallopy Swift trotted, then cantered and pace worked the second lap.